I love to cook. And I love to find epicurean treasures at the local Farmers' Market. I served the following delicious recipes at last weekend's Prenatal Yoga Teacher Training at DIG Yoga to rave reviews. As a part of her philosophy of living yoga Sue Elkind always includes a component on Ayurveda and nutrition to her Yoga Teacher Trainings, and encourages students to research the value of food they eat. Both these salads are packed with nutrients and were big hits both with the pregnant moms and my fellow yoga students. 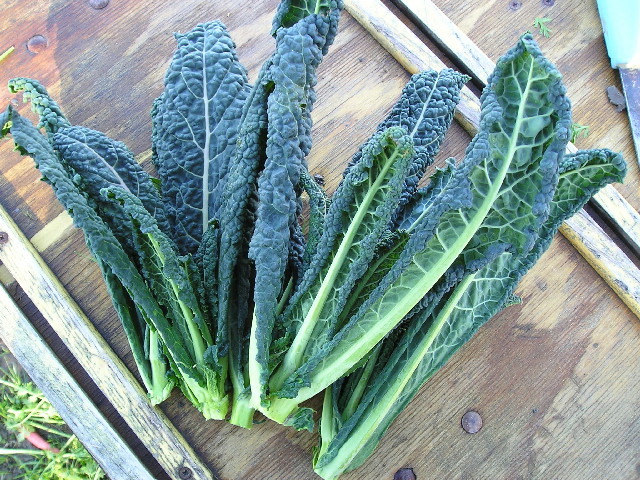 Trim the bottom few inches off the kale stems and discard. Slice the kale into 3/4-inch ribbons. Place the kale in a large bowl. Add cheese, pine nuts, cranberries, and vinaigrette; toss to coat. Marinate at room temperature for 20 minutes, tossing occasionally. Season to taste with salt and pepper. Enjoy! In a medium bowl, mix the pomegranate juice, vinegar and honey, and let sit for 10 minutes. Whisk in the rest. Refrigerate until ready to serve. Stir thoroughly before using. In a saucepan, over medium-high heat, heat the oil and butter until the butter melts and begins to foam. Add the garlic and quinoa to the pan and toast until the quinoa begins to pop, about two to three minutes. Add the salt and stock and bring to a boil. Reduce the heat to a simmer, cover the pan, and cook for fifteen minutes, or until the liquid is absorbed. Remove from the heat, pour the mixture evenly onto a cookie sheet, and refrigerate for up to one day. Once the quinoa has cooled, add the salmon, capers, horseradish, and chives, and toss to combine well. Serve chilled or at room temperature.